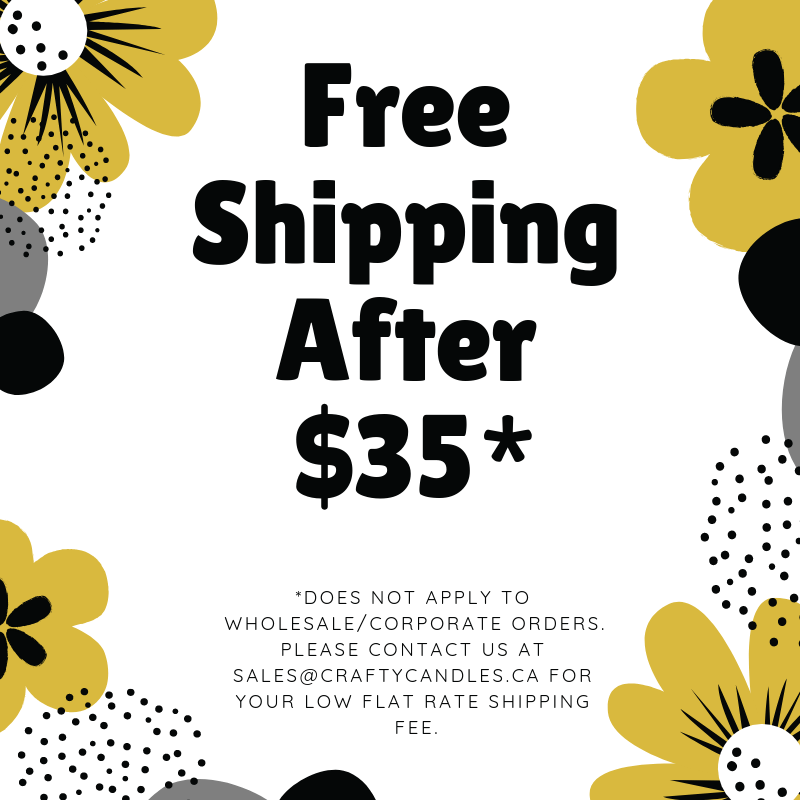 Here at Crafty Candles, we pride ourselves on being completely handmade. If you’re in the Windsor-Essex county area, you can even make one of these candles! Want to see how some of our candles are done? Here is where you will find all our YouTube videos! Make sure to subscribe to our YouTube Channel to receive notifications for our newest videos!